面线糊(Mian4 Xian4 Hu2) at Bayan Baru Food Court. Bayan Baru Food Court is just opposite the SunTech Building (next to Sunshine Mall). This is the stall (picture below). 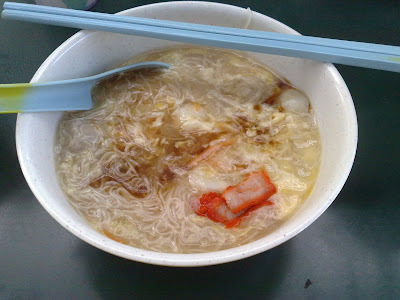 *too bad.. the Wan Tan Mee stall is no longer there. 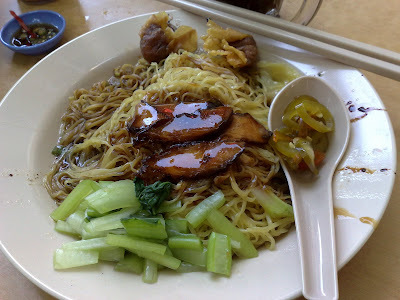 It has been changed to another Wan Tan Mee stall. I'm not sure where has the previous stall moved to. 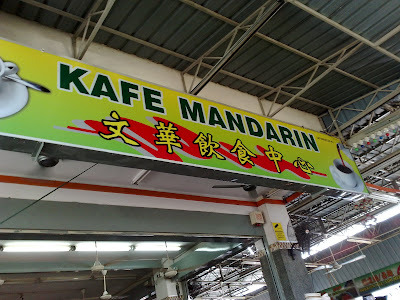 If you are in Penang Island, you might want to stop by at Mandarin Cafe in Green Lane and try the Wan Tan Mee (云吞面) here. From the bridge, drive along Jelutong Express Highway. 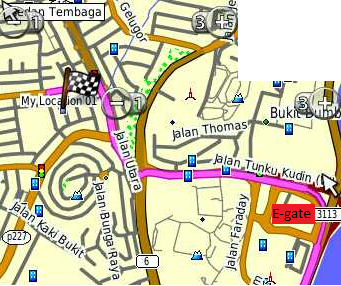 Then, turn left to Jalan Tunku Kudin at E-gate. Drive along Jalan Tunku Kudin until you reach a roundabout, take the second exit (your 12 o'clock) to Jalan Utara. 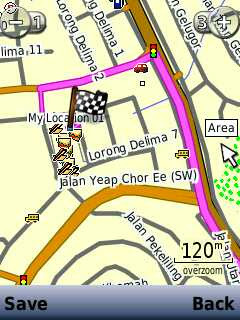 Drive along Jalan Utara until you reach the first traffic light, turn left. Drive along the road, then, take your first turning on your left. After that, take your first turning on your left again. You will see Mandarin Cafe on your right. 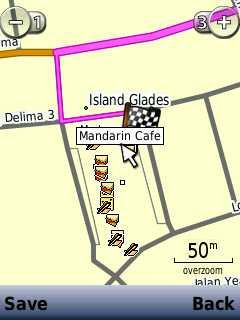 Mandarin Cafe opens daily from 6.30am to 10pm. 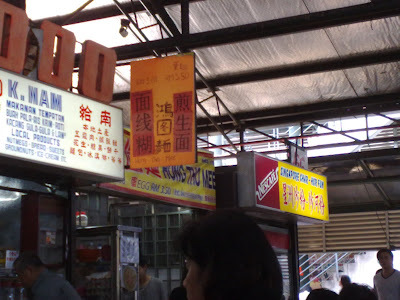 There are many stalls around besides the Wan Tan Mee stall.